Eugenio Pacelli was born in Rome on March 2nd, 1876 to an old aristocratic Roman family in service to the Vatican for generations. His grandfather, father and brother all held important positions. Most notably, his brother Francesco, a canon lawyer, helped to negotiate the 1929 Lateran Treaty. Eugenio studied at the Gregorian University, the Capranica College Seminary and the St. Apollinare Institue. He studied philosophy at the University of Rome at Sapienza. In 1899 at twenty-three years of age, he received degrees in theology and in civil and canon law. That same year he was ordained a priest and began a career in the papal service distinguishing himself in the office of the Secretary of State. He was Cardinal Gasparri’s assistant in codifying canon law between 1904 and 1916. During this period he also represented the Vatican at numerous international events such as the Eucharistic Congress in London in 1908, and the coronation of King George V in 1911. It was during this time that his diplomatic capabilities were remarked upon. He taught international law at the Academy of Nobles Ecclesiastics and was an excellent linguist. Pacelli spoke Latin, Italian, French, German, English, Spanish, Portuguese, Dutch, Slovak and Hungarian. Towards the end of his life he also attempted Arabic. Known for his great piety, he was said to possess a devastating combination of saintliness and charm. During the pontificate of Benedict XV, Pacelli worked closely with him attempting to prevent Italy’s involvement in the First World War. He traveled to Vienna to attempt to persuade the Austrian government to be more understanding of Italy’s position. In 1917, Benedict XV appointed him nuncio to Munich, then archbishop of Sardes and, in 1920, nuncio to the new German republic. Between 1934 and 1936, he visited Argentina and was the first pope to visit the United States. Pacelli was involved in the preparation of the concordats with European countries after the First World War. In 1933, with the help of the now Cardinal Pacelli who had succeeded Cardinal Gasparri as Secretary of State in 1930, Pius XI signed a concordat with Hitler’s government. The concordat with the Reichstag was controversial at the time, but the Pope believed he could better protect the Catholic Church and her priests with a legal document. The government’s prestige was temporarily enhanced by this concordat, which served to curb Catholic opposition to the Reichstag government. Between 1933 and 1936, oppression of the Church steadily increased and with Cardinal Pacelli’s assistance, Pius XI sent thirty-four notes of protest to the Nazi government followed by his famous encyclical, Mit brennender Sorge in 1937, which denounced the repeated violations of the concordat and Nazism as fundamentally anti -Christian. Cardinal Pacelli’s diplomatic style was in contrast to that of Pius XI’s who fully intended to publish his encyclical denouncing the Nazi government’s atrocities. When Pius XI died, Cardinal Pacelli decided against it. Unitus humani generis, denounced anti-Semitism. While his reasons are not clear as to why he chose not to publish it, it is clear that both men demonstrated a sincerity of intention in the language they used. Neither was successful when dealing with a government involved in the genocide of an entire race and an attempt to conquer the world. Upon the death of Pius XI, one of the shortest conclaves in history convened and within a day, on the third ballot, Eugenio Pacelli was chosen as the next pontiff. He was the first Secretary of State chosen since Clement IX, Giulio Rospigliosi, in 1667, and he obtained forty-eight out of fifty-three votes. 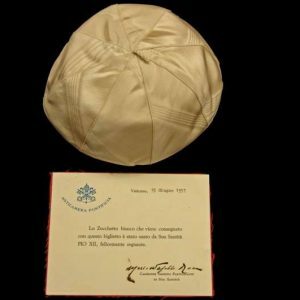 Taking the name Pius XII, he was elected on his sixty-third birthday and would rule for nineteen years during one of the most chaotic and devastating times of history. Much of his papacy, like Benedict XV’s during World War I, involved difficult diplomatic decisions and humanitarian aid of enormous proportions. 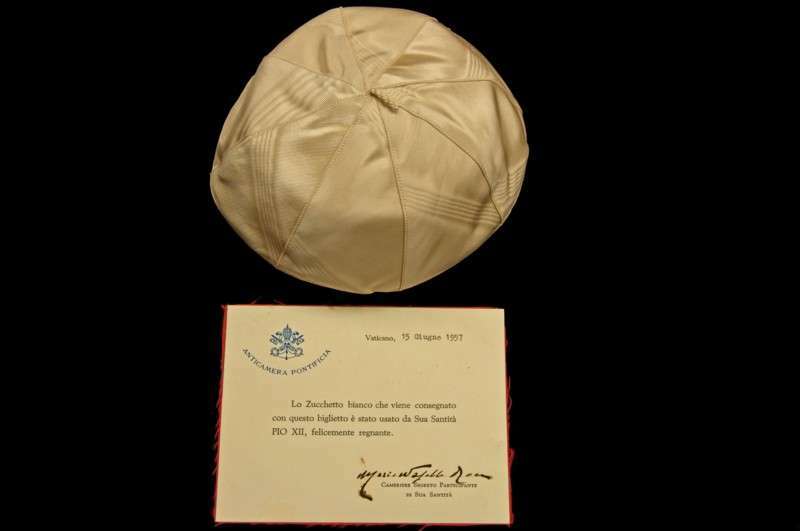 Pius XII was chosen not only because he was the best known of all the cardinals but also for his diplomatic experience. While his predecessor believed compromise was not possible, Pius XII, noting that that approach was to no avail, and more cautious by nature, wanted to assure the countries involved that he was not assuming a neutral stance but an impartial one. No matter the sincerity of the language or the pontiff, no approach had any affect on the conflict that had become worldwide. 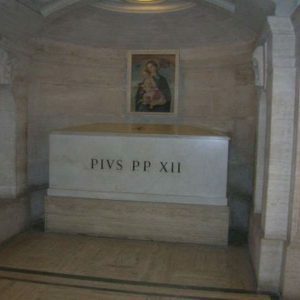 Pius XII has been criticized because of the perception that he did not speak forcefully enough to the Nazi regime about the atrocities they committed. Views on this question have evolved over the years as more documentation about the period has come to light. There is documented proof of his unmistakable denunciations, specifically of extermination on grounds of race, both in 1942 and in 1943. He expressed the conviction, however, that the more explicit his protest, the more barbaric would be the reprisals. In numerous volumes that were published from the Vatican archives concerning the church during the war, one thing that was made particularly clear was the pleading by both Jewish and Christian groups that the pope not make public protest in fear of intensifying Hitler’s genocide. Pius XII was personally involved in orchestrating saving the people most deeply affected by the Nazi regime. Through the Pontifical Aid Commission, he supervised a vast program for the relief of war victims, especially prisoners of war. When Hitler occupied Rome in 1943, Pius made Vatican City an asylum for countless refugees, including numerous Jews. Over one and one half million people were granted citizenship in Vatican City and refugees poured into the tiny enclave. 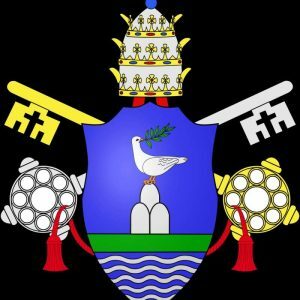 Pius did all he could to save the city of Rome itself and its structures. Within many of them he hid the Jews by dressing them in the religious attire of the orders and giving them appropriate new names. Pius and the Vatican were responsible for saving nearly 700,000 Jews from concentration camps by issuing false baptismal certificates. Among many others, Golda Meir spoke on the floor of the United Nations General Assembly. During the ten years of Nazi terror, when our people went through the horrors of martyrdom, the pope raised his voice to condemn the persecutors and commiserate with the victims. 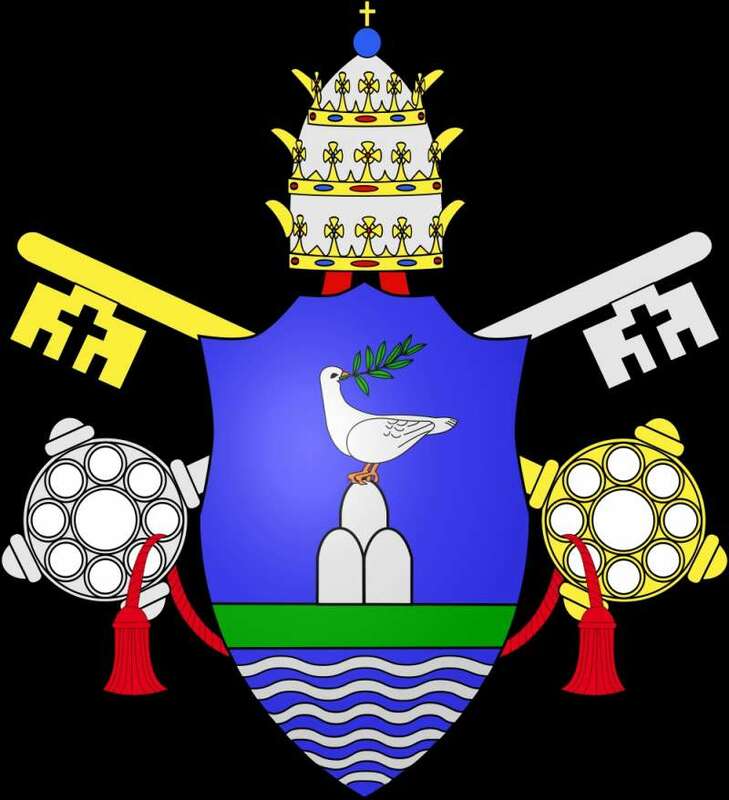 In the years that followed the war, Pius was greatly praised by Jews and Christians throughout the world for protecting the Jewish people from the Nazis, including Albert Einstein and the chief rabbi of Rome at the time of the war. Rabbi Israel Zolli was so impressed and moved by Pius XII that he eventually was baptized in 1945, taking the name of Eugenio. A second rabbi, Elio Toaff, after the death of Pius XII openly supported the canonization of the pope. Pius XII was a reasonable, scholarly and holy man who believed it would be more beneficial to negotiate than to confront. When peace finally came, he was accepting of the Italians’ choice of a republic rather than a monarchy and told the Roman nobility that the age of privilege was over. His numerous encyclicals emphasized that social reform must seek above all to preserve the dignity, freedom and value of the individual. Because of this he saw Communism as a particularly dangerous force and spoke fervently and repeatedly of the threat of the spread of communism. 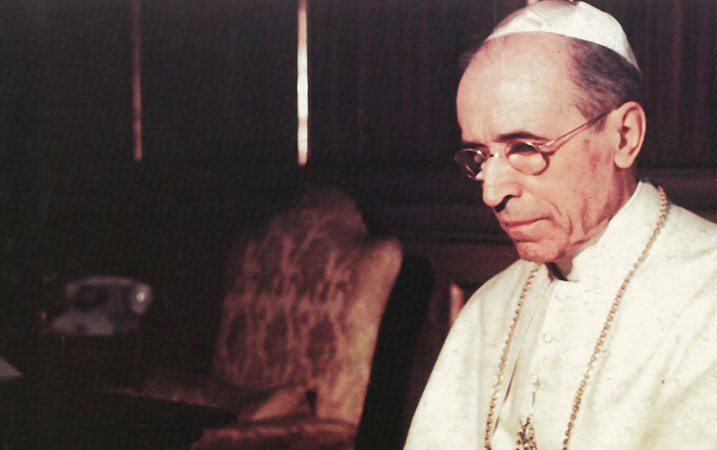 Amidst all of the chaos of the war, Pius XII published two major encyclicals. Mystici corporis Christi was his encyclial on the Mystical Body, or the church of Jesus Christ. It presented a whole new view of the church as the Body of Christ, sharing in the divine life of God. This encyclical became the basis of a major theme of the Second Vatican Council. A second encyclical, Divino afflante Spiritu, in 1943, dealt with the promotion of biblical studies. It encouraged biblical scholars to go back to the original languages and to use tools of historical and textual criticism in their work. This was somewhat revolutionary at the time and became a charter for a Catholic revival of scripture studies. It reversed directives that had been made fifty years earlier. Again, the Second Vatican Council extended and clarified the issues promulgated in Pius’ encyclical. All of this led to a widespread revival in the church in the reading of the Bible and a much richer selection of Scripture readings in the Liturgy. His 1947 encyclical on the Sacred Liturgy encouraged scholars and theologians and granted participation of the laity in the sacred liturgy. He relaxed the rules of the Eucharistic fast to make it easier for people to receive the Eucharist. He later reformed the entire Holy Week liturgy and simplified the breviary. Pius XII was devoted to the Blessed Virgin Mary and in 1950 declared a Holy Year, which brought millions of pilgrims to Rome. At that time he defined the Church’s teaching on the Assumption which held that the immaculate mother of God, when the course of her earthly life was run, was assumed in body and soul to heavenly glory. This statement is contained in Munificentissimus Deus, which is his encyclical on the Dogma of the Assumption. Pius created an unprecedented number of cardinals, over fifty-six between 1946 and 1953. This reduced the Italian element to one-third the total number. Dioceses increased by 500 during his reign and several new countries across the world came to have Church hierarchies set up in them. He promoted important excavations under St. Peter’s in an attempt to identify the Apostle’s tomb. He, like his predecessors, encouraged relations with Orthodox churches of the east and somewhat relaxed the negative attitude toward the Protestant ecumenical movement and formerly recognized it in 1949. He also canonized and beatified several people including Pope Pius X and Maria Goretti. He beatified Pope Innocent XI. Pius XII was a tall, slender and ascetic man known for his friendly manner. He made a profound impression on the millions who flocked to Rome for the Holy Year of 1950 and the Marian Year of 1954 and on the thousands who attended his innumerable audiences. He was the first pope to become widely known through radio and television. From 1944 he acted as his own Secretary of State and increasingly diminished the role of the cardinals. In his last years, this authoritarian policy coupled with serious illness placed undue power in the hands of a very narrow circle of people on which he chose to depend. He died at Castel Gandolfo in October 1958 and is considered to be a great teacher, a strong leader, a holy man and a prophet who helped lead the church to reform and renewal. Pope Paul VI who had collaborated closely with Pius prior to 1955 opened his cause for canonization in 1965. In 2009, Pope Benedict XVI declared both Pius XII and John Paul II Venerable, the first step toward canonization. 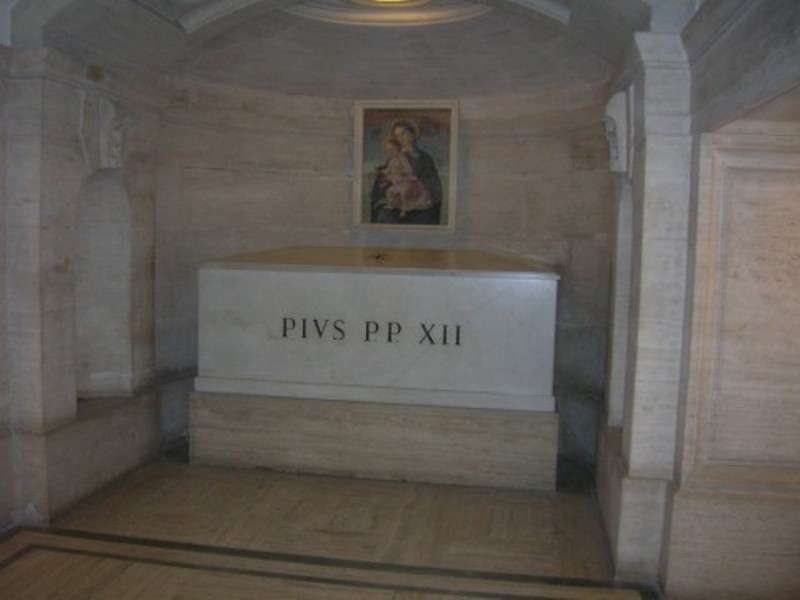 He is buried in the Vatican Grottoes. A bronze monument was erected to him in St. Peter’s Basilica.